After some hassles, Amazon decided to re-include Apple TV 4K in her assortment last month. In return, Apple would allow the Amazon Prime video app onto the Apple TV boxes. So far, this app never appeared on Apple´s TV. And so, Amazon now decides to delete the Apple offer from its website again. Tech website I4U noticed the product page has been completely removed from the Amazon website. It´s unclear whether Amazon will just wait for the Prime app to launch on the Apple TV. So far, Amazon nor Apple made an official statement. 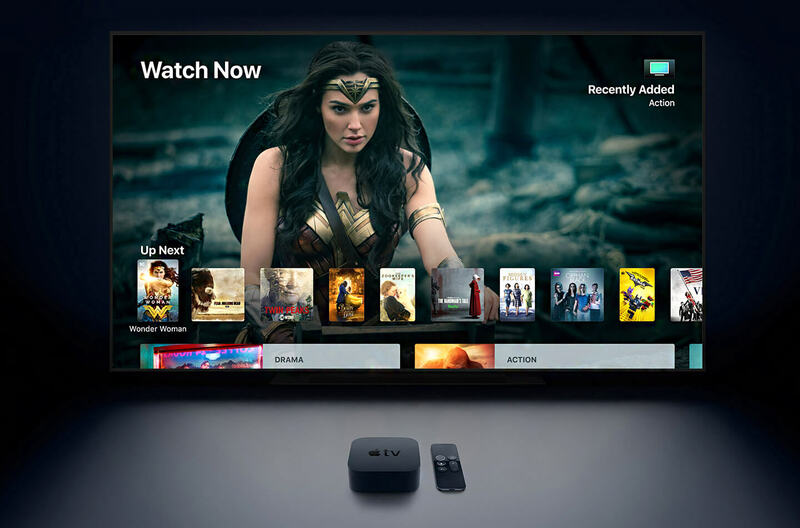 Last month, both Apple and Amazon did made an official announcement regarding the addition of the Prime video app on Apple TVs. Nevertheless, no time frame was mentioned. Apple does have limited stock. When you try to order the 4K TV via the Apple Store, units are placed on back-order. The 32GB takes up to 7 days to ship, while the 64GB can take up to 5 weeks to get delivered. However, this doesn’t seem to be the reason for Amazon to completely delete the product page, as they could just have mentioned that the product is out of stock. 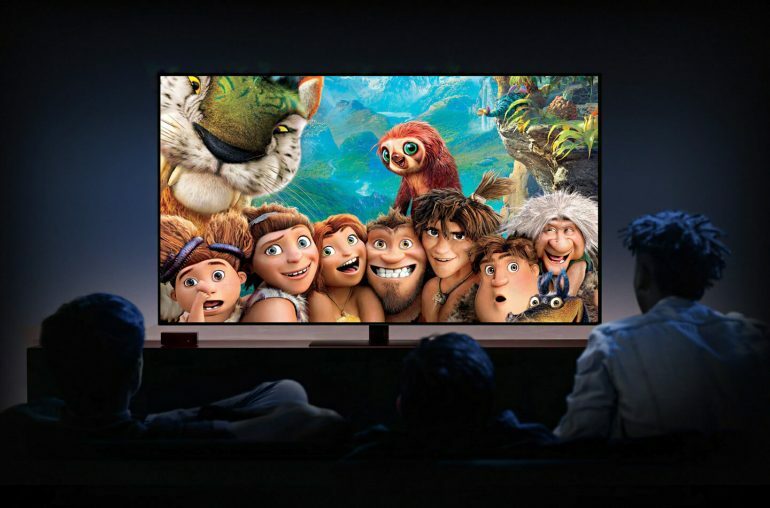 The Apple 4K TV has been released in September and is available with 32GB and 64GB of storage. The new TV supports both 4K and HDR, to deliver sharp and crisp images with more true-to-life colors. Apple TV 4K allows users to enjoy a wide selection of 4K HDR movies on iTunes and other popular video services like Netflix.